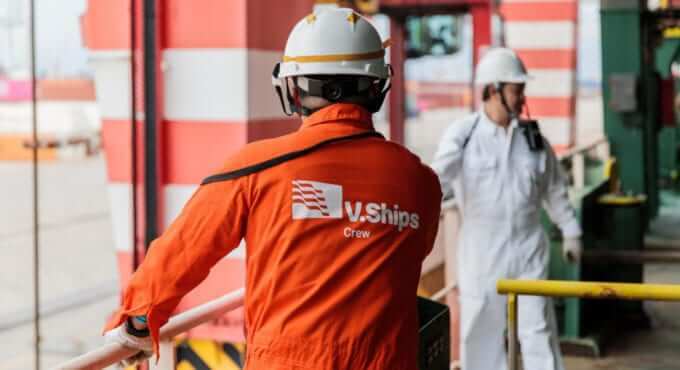 With crew management crucial to every shipping company’s operations, V.Group’s expertise ensures all our customers can take advantage of the very best crewing services in the sector. Working with a high profile Japanese tanker operator, our innovative and flexible approach meant we delivered world-class crew management services across their fleet, and enabled them to successfully address their resourcing challenges. Even as a successful tanker operator, our customer faced considerable challenges in sourcing the right crews for their stainless steel chemical tankers. Turning to V.Group for support, they had complete confidence in our abilities to source and recruit the specialist colleagues they needed for several vessels in their fleet. To ensure our customer had access to the widest range of resources, our Mumbai-based Crew Management team – experienced in both sourcing and training specialist crews for stainless steel chemical tankers – were able to respond rapidly to the customer’s requirements. Within a short timeframe, we were able to source and select the required numbers of highly experienced, and fully qualified crew into the client’s fleet, and assume crew management responsibility for a fleet of eight vessels. Highly satisfied, our customer has now asked us to provide crew management services for the remaining vessels in their fleet. We are also their crew management partner of choice for their planned fleet expansion through acquisition, and for all their new build vessels. Thanks to our ongoing commitment to building and maintaining strong customer relationships, our customer was confident in outsourcing a significant crew management challenge to us with no disruption to any vessel operations. By working closely and collaborating together, our customer can now execute their commercial and fleet expansion plans, confident their crew management requirements of the future will be fully met, while their vessels will be crewed effectively and to the necessary standards.